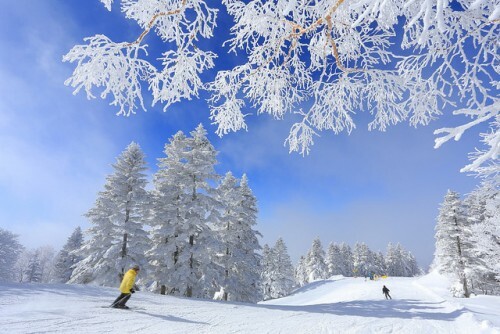 Nestled within an expansive mountain range known for its beauty and deep powder snow, Shiga Kogen is Japan’s largest ski resort and one of the host venues for the 1998 Winter Olympics. The resort offers skiers and snowboarders an unparalleled expanse of 79 interconnected courses spanning more than 600 hectares of some of Japan’s finest terrain, serviced by several small villages and accommodation hubs. For visitors wanting to get the most out of their time in Shiga, Hotel Mount Shiga is exceptionally well-located in the central village of Ichinose, only minutes walks from ski runs and shuttle buses to the more distant areas of the resort. 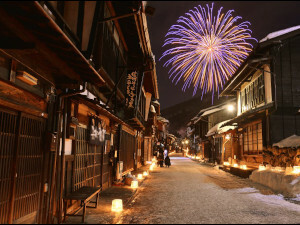 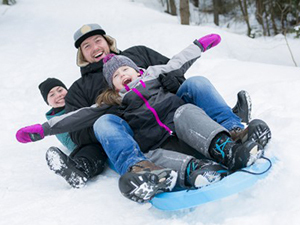 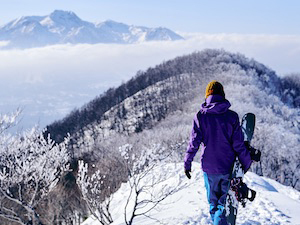 Whether you plan to explore the whole of Shiga Kogen – every mountain and every run – or have limited time and prefer to hit the main ski areas, Hotel Mount Shiga stands-out for its location, service, blend of Western and Japanese facilities, ski hire and in-house ‘onsen’ (natural hot spring) – ticking all the necessary boxes of a Japanese ski lodge. 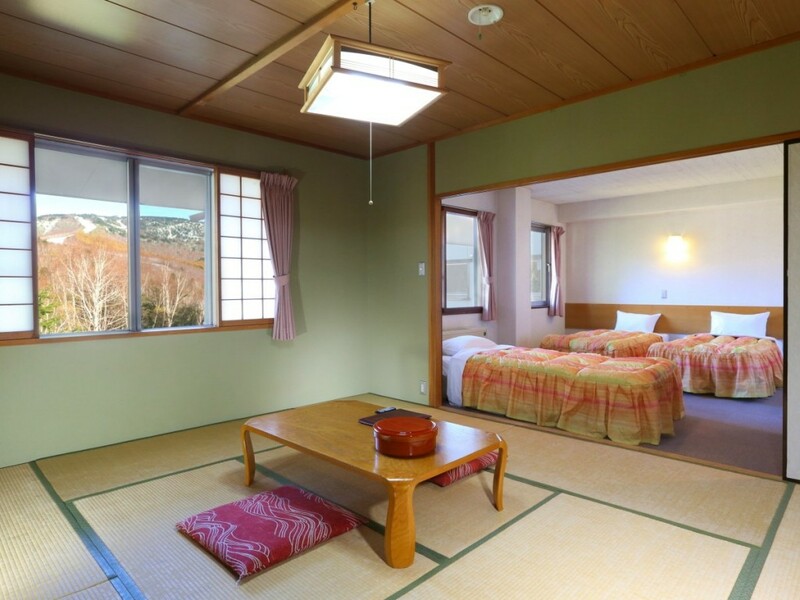 The homely feel of this hotel stems from traditional Japanese hospitality, with staff attentive to the needs of guests and generous in their service, particularly at mealtime! Both Western-style rooms including beds and private bathroom (with shower, bath, and toilet) are available along with traditional Japanese rooms with tatami flooring, futons, and private toilets. 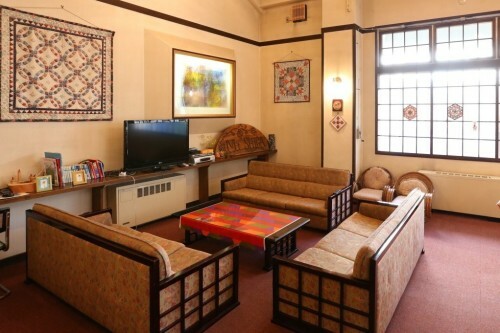 Rooms are large with flat screen TVs, air-conditioning/heating units, and wi-fi – making them ideal of families who will enjoy the comfort and quiet of the hotel. 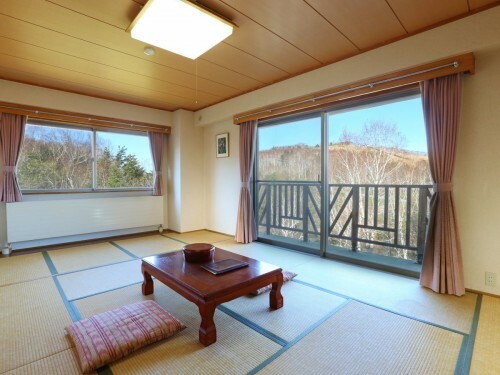 Access to washing machines and luggage service add to the convenience on offer. 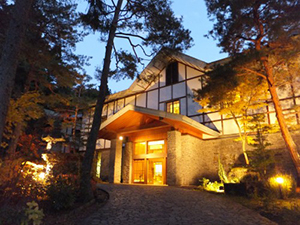 Hotel Mount Shiga stands-out among other accommodation as one of the few resort hotels with its own ‘onsen’ (natural hot spring) for the exclusive use og guests. 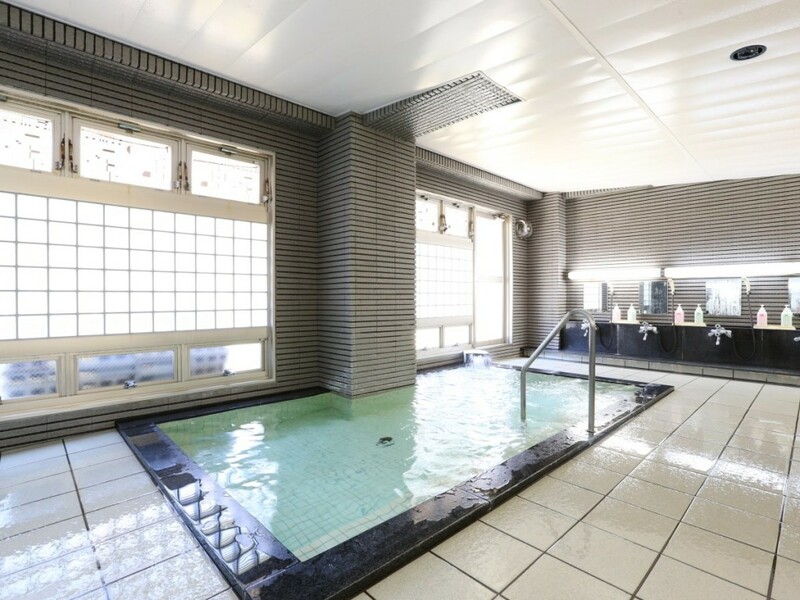 Sourcing the thermal waters bubbling below the mountains, the large indoor bath – segregated by gender – offers guests the best way to relax and unwind after a day on the slopes. 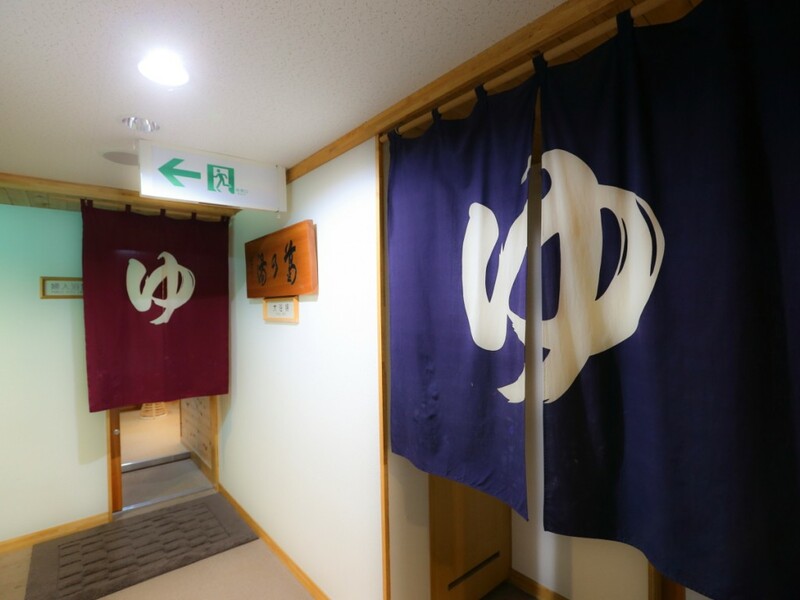 It is without doubt the best way to experience traditional Japanese comfort! 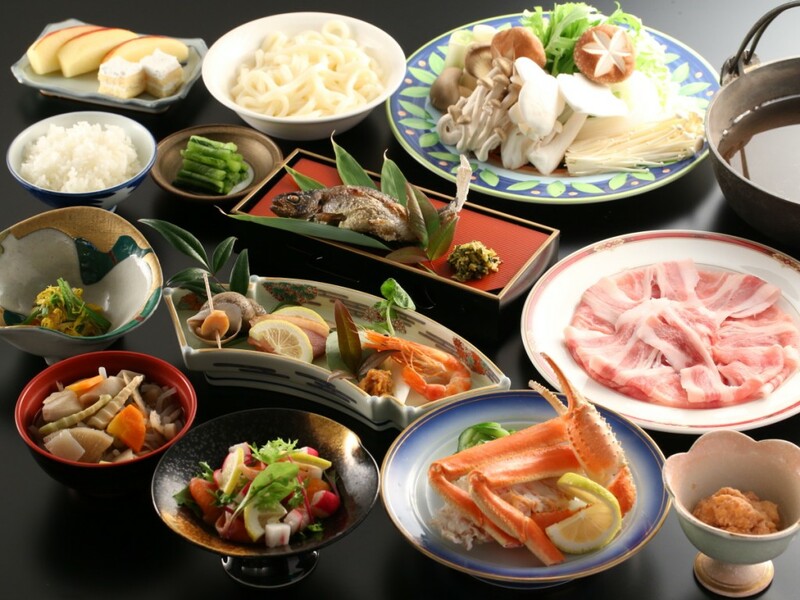 Come mealtime, Hotel Mount Shiga is known for its generous service in its in-house restaurant serving a variety of Japanese and Western cuisine for breakfast and dinner. 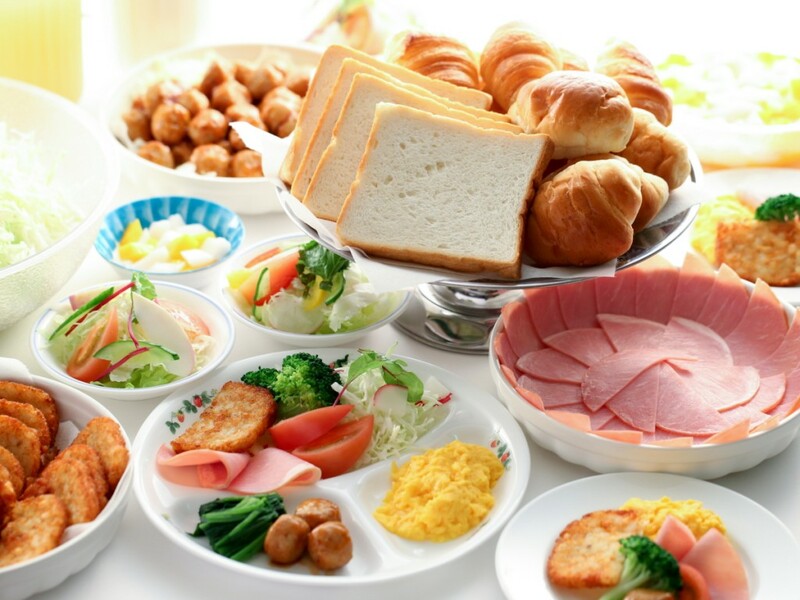 Offering a continental breakfast service from 7AM onward, guests are assured a great morning meal before riding the first chairlift of the day onto a pristine run of the best powder in Nagano! 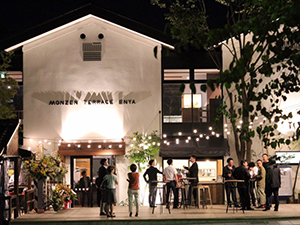 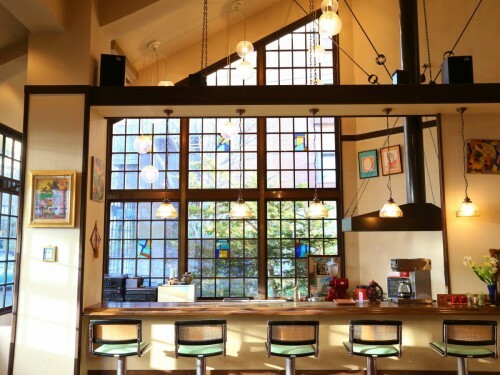 Located in the heart of the Ichinose Village, the hotel is within easy walking distance of the most restaurants and bars in Shiga, affording guests the best selection of dining and nightlife options during their stay. 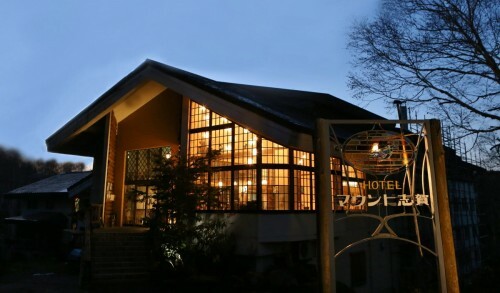 Hotel Mount Shiga’s friendly staff will happily point you in the direction of other dining options in addition to assisting with ski information including rental. 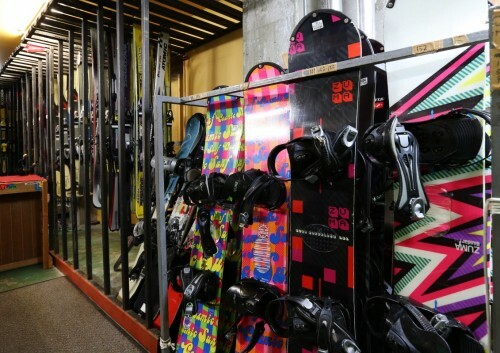 Hotel Mount Shiga offers in-house ski and snowboard rental and provides guests with individual, locked storage for gear and a dry room to keep your equipment safe, dry, and ready to go for the next day’s skiing. 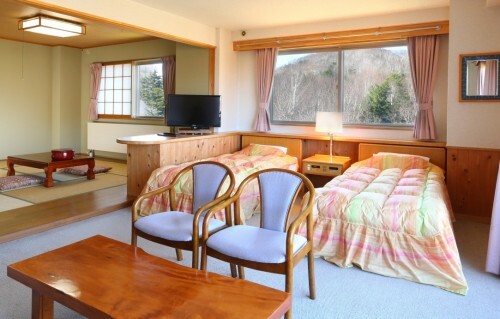 With 18 ski areas including the central areas of Ichinose and Takamagahara, spanning out to Terakoya,Higashitateyama, Yokoteyama, and Okushiga/Yakebitai, it takes days to experience all that Shiga has to offer and there’s no better place to base yourself than the central convenience of Hotel Mount Shiga! Conveniently located within Shiga Kogen’s most central village, Ichinose, the hotel is easily accessible by public or private transport. 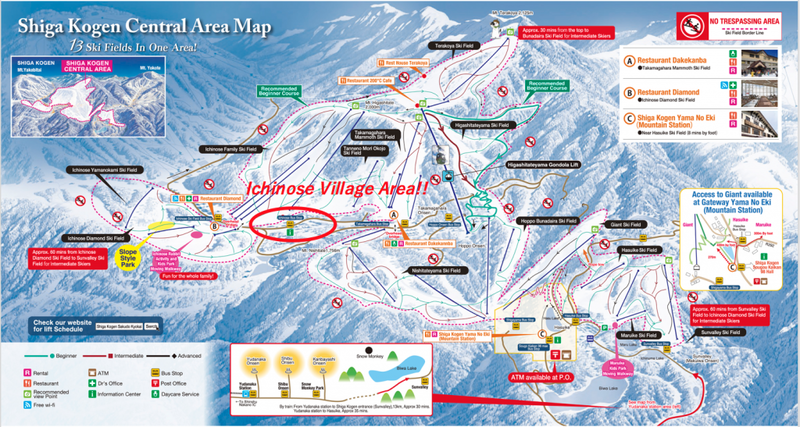 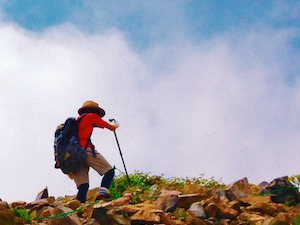 Shiga Kogen is easily accessible using the Nagaden Dentetsu (Nagaden) train line followed by a local bus from JR Yudanaka Station or a direct express bus from JR Nagano Station. 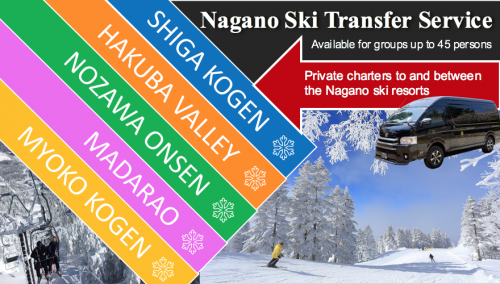 For more detailed access information please refer to our earlier article explaining how to make the journey to Shiga Kogen by public transport. 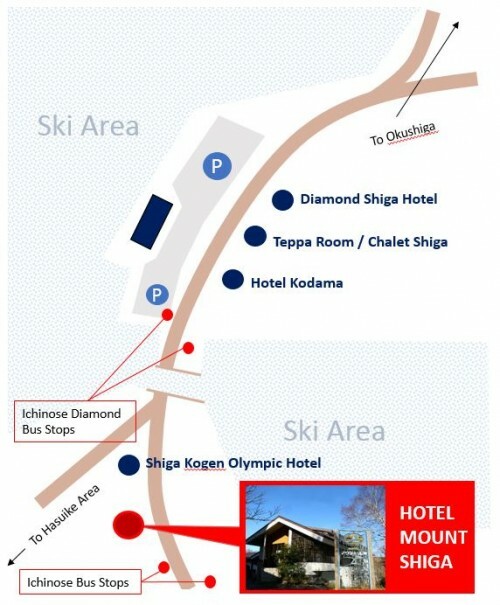 Whether you are coming on the express bus from Nagano or local buses from Yudanaka, make sure you disembark at either the Ichinose or Ichinose Diamond stops (as pictured below). Both are within easy walking distance of the hotel.